Darnley’s Spiced Gin Navy Edition is inspired by the Royal Navy career of their ancestor Sir Rosslyn Wemyss. During his time at sea, ships’ ofcers still enjoyed a daily ration of gin which had to pass a gunpowder test to prove it was over 57% alcohol and therefore Navy Strength. Using the same botanicals as Darnley’s Spiced Gin, Darnley’s have added more juniper to our recipe and increased the proof to bring you a bold Navy Strength gin. 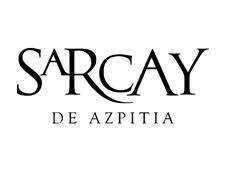 Botanicals: Juniper, cinnamon, nutmeg, cloves, cumin, ginger, grains of paradise, cassia, angelica root and coriander. 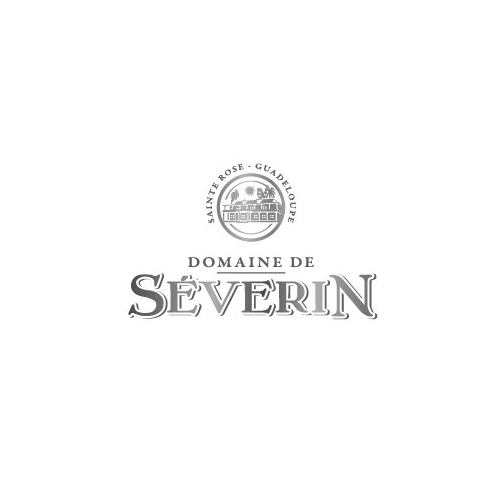 Nose: Clementine, nutmeg, spruce, cinnamon, freshly grated black pepper. 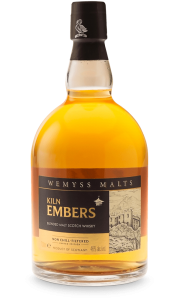 Palate: Ginger, citrus with a sweet and fresh character. 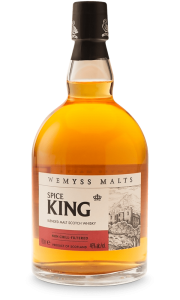 Finish: Cinnamon, ginger, rich fruit, milled pepper and orange rind mixes well with the spice. 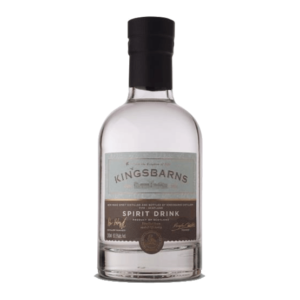 The Darnley’s Gin range has been completely redesigned to more powerfully reflect the quality and craftmanship of their spiritand illustrate the flavours in each expression. Darnley’s Gin began as a Wemyss family adventure, a brother and sister with a background in whisky and wine but were curious about the endless combination of botanicals you can use in gin making and the impact they could have on ﬂavour. Each bottle of Darnley’s Gin begins with the highest quality British grown grain spirit and the finest botanical ingredients sourced from across the world; whether that’s cloves from Zanzibar, coriander from Morocco or juniper from Bulgaria. 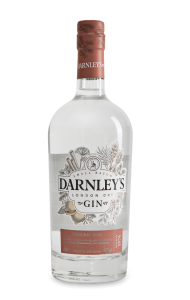 Darnley’s Gin uses a neutral grain spirit that is made from wheat and grown on a farm outside of Manchester. 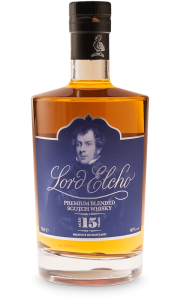 It is four times distilled before being sent to Darnley’s distillery. 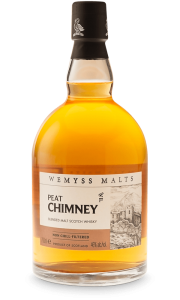 The botanicals are added to the still and steep for 24 hours in the neutral grain spirit before the 5th and final distillation. This allows the essential oils and ﬂavours to be released from the botanicals. 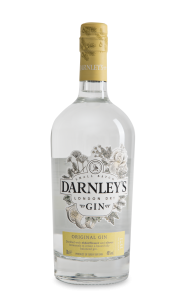 Darnley’s Gin is made in a traditional pot still using the centuries old London Dry method.